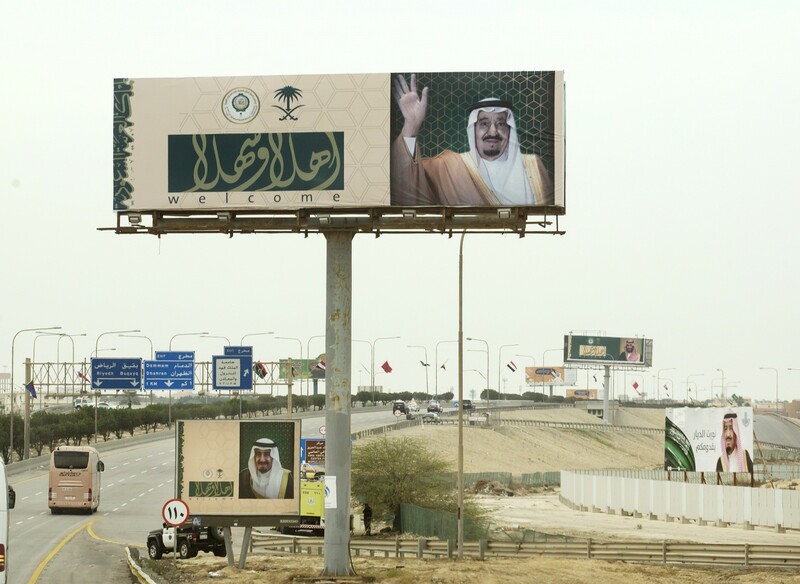 DHAHRAN, Saudi Arabia (AP) — Saudi Arabia used its perch as host of an annual gathering of Arab leaders on Sunday to push for a unified stance against rival Iran as the regional powerhouses vie for the upper hand in wars in Syria and Yemen. 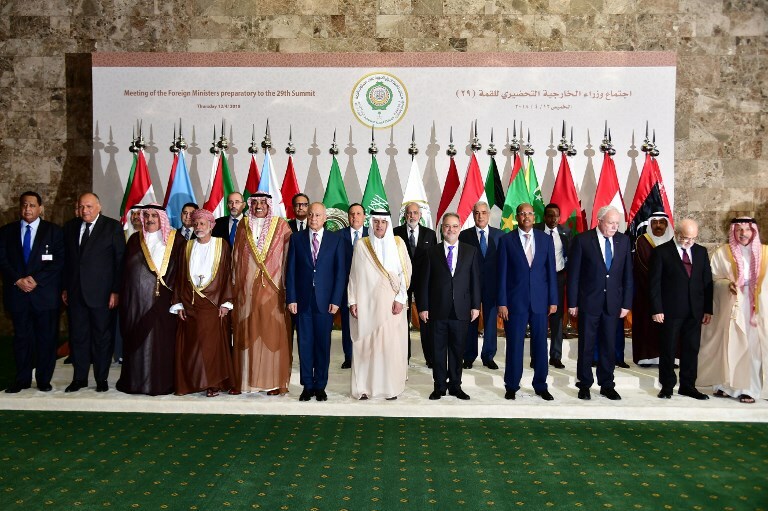 Arab League Secretary-General Ahmed Aboul-Gheit said Assad’s government and “international players trying to achieve their own strategic political goals” bear responsibility for the collapse of that nation. 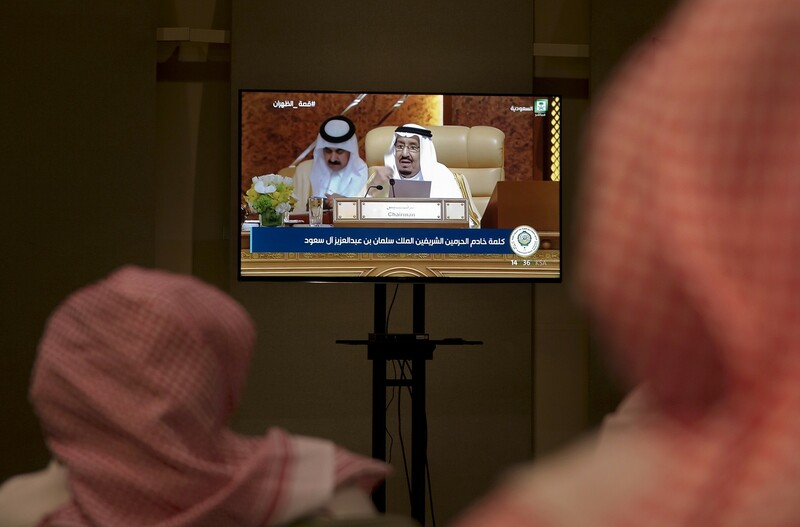 Saudi tensions with neighboring Qatar were also on display at the summit. 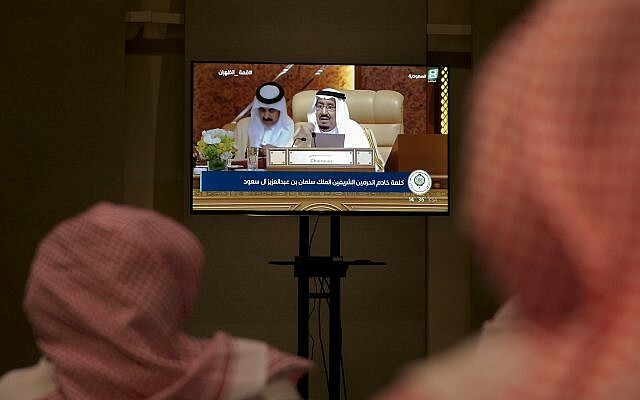 Qatar’s emir was not in attendance, instead dispatching his country’s Arab League representative to the meeting. 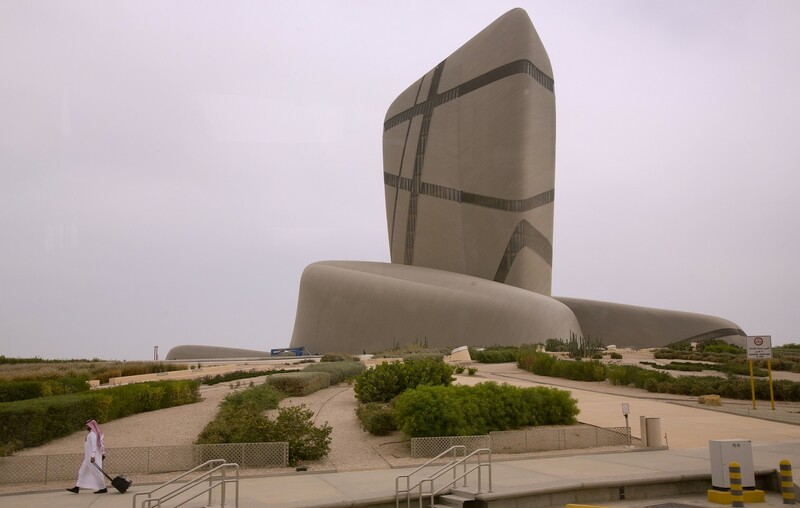 Tensions erupted nearly a year ago, when Saudi Arabia, the United Arab Emirates, Bahrain, and Egypt severed ties with Qatar, and imposed a de facto blockade on the small Gulf state. The four accused Qatar of sponsoring terrorism because of its support for Islamist opposition groups in the region and its warm relations with Iran. Qatar denies the allegations and says the moves attempt to undermine its sovereignty. The standoff with Qatar, however, is not expected to feature in the summit. 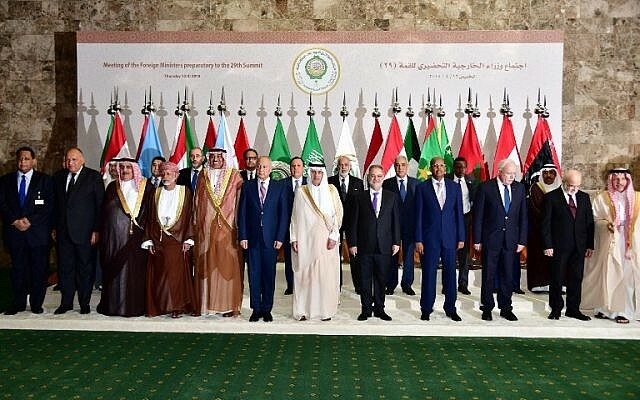 Instead, Arab heads of state stressed in their opening remarks unity and unwavering support for Palestinians. 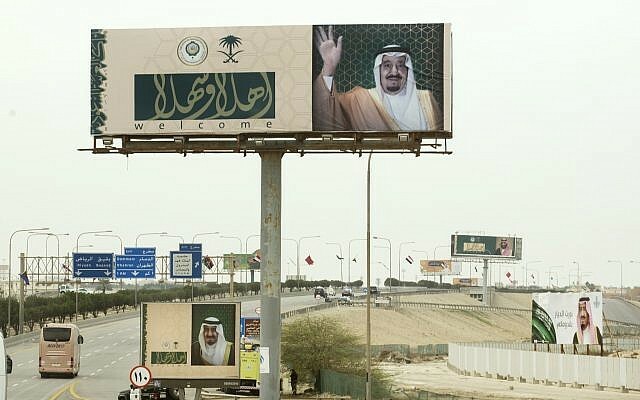 King Salman reiterated Saudi Arabia’s rejection of the US decision to move its embassy in Israel to Jerusalem and to recognize Jerusalem as the capital of Israel. The king also announced Saudi Arabia had donated $150 million to the religious administration that oversees Muslim sites in Jerusalem, including Al-Aqsa mosque, which is one of Islam’s holiest sites. He announced another $50 million for programs run by the UN relief agency for Palestinians after the US slashed its aid. The strongest criticism of the Trump administration came from Palestinian Authority President Mahmoud Abbas, who slammed US decisions on Jerusalem and its decision to withhold millions of dollars to the United Nations Relief and Works Agency (UNRWA), that provides health care, education and social services to which an estimated 5 million Palestinians are eligible. “The decisions have made the United States a party to the conflict and not a neutral mediator,” he said.